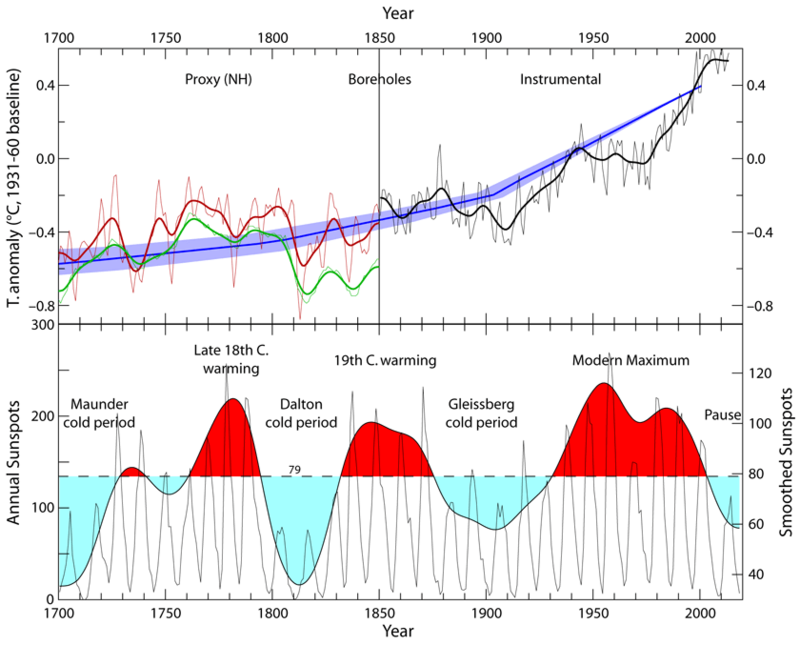 This comment by Javier [slightly edited for clarity] is reposted from Dr. Judith Curry’s Climate Etc. 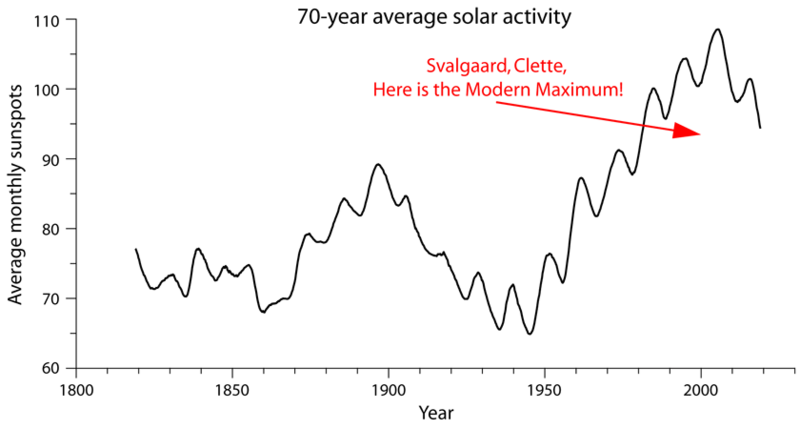 The Modern Solar Maximum, a one in 600 years event that exactly coincides with Modern Global Warming is assigned a near-zero effect on climate by models. Not surprisingly, since it ended models performance has been abysmally poor.